This stuff matters to us, and we hope that it matters as much to you too. the BizDojo Community & Culture rules are designed to help cement a community that is beneficial for all residents and their visitors. By joining BizDojo you agree to abide by the rules below. Although you might look at this and think "man that is a lot of rules", never fear! We like to keep things basic here, and you will find most of these rules can be summarised in one simple statement - "don't be a d*ck". we help create and nurture the rad community we are part of.  - We bring a positive, community minded attitude into the day to day life at BizDojo. - We balance our individual needs with the needs of the broader community when making adjustments to the environment. - We consider the noise levels we may generate and its impact on those around us. we are good people doing good things. We get that everyone is a bit different and knowing this we celebrate and respect the things that make us all unique rad people. From backgrounds and abilities through to political beliefs, age, gender, creed, place of origin, education, religion, and beyond. We all make mistakes and we all have off-days, but we always try to to do the right thing when it affects other folks - we hold on to our values and keep being good to those around us. We take health and safety seriously, so we adhere to the rules for the building, fully participate in health & safety processes, and take responsibility to brief our guests and team on the health and safety policy. we care for the stuff we share. Our babysitters don’t live here, so we clean up after ourselves, leaving the spaces we use clean, tidy and ready for the next human to use em’.We share a kitchen, so we make sure we leave the kitchen and food prep areas how we would like to find them, ready for the next person to create their culinary masterpiece. We all pitch in to empty dishwashers, fill up coffee beans, and put the milk away if someone else has forgotten. We also think about where it is consumed and… how long we leave it in the fridge or pantry.We care for the shared office equipment we use, and we don’t move it around (cos then it’s hard for others to use). When we find a hazard or something broken, we report it to the community team because then it can get fixed.We leave the toilets and bathrooms as we would like to find them - i.e. not gross. keen to check it out?